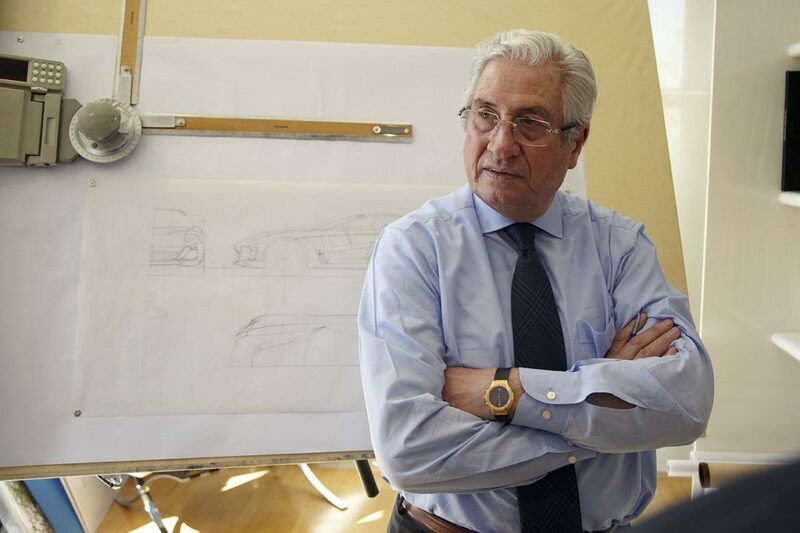 Giorgetto Giugiaro soon to be The President of Transportation Design Dept. at IAAD Turin school! This is one of those news that bring happiness to our hearts! Laura Milani, school director, will announce next Thursday during a ceremony with several guests from the automobile Design world and not only. Personally I am very happy, bravo to IAAD design school for accomplishing this ambitious project. 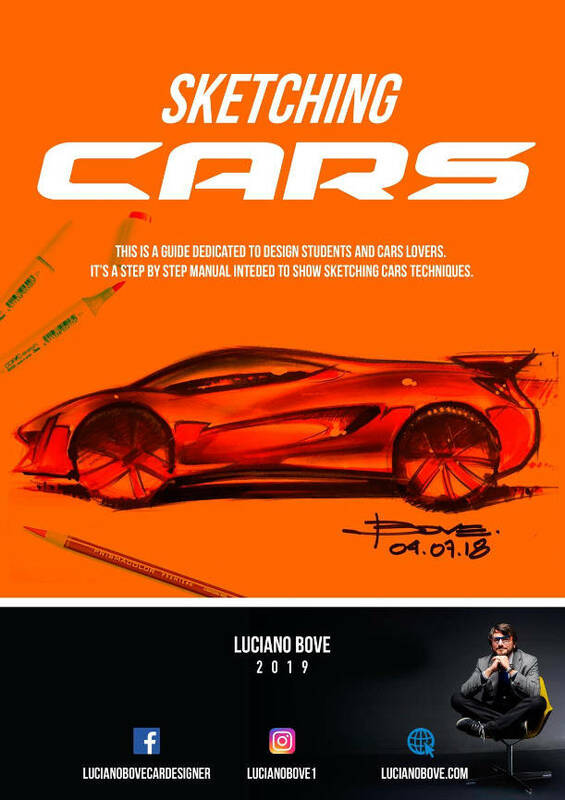 When I started to teach in Turin at IAAD and later on at IED I used to ask myself why Giugiaro and the other celeb design studios were not involved with Design schools…it took a while to convince some of them to participate to the design school project. Giugiaro’s Presidency can only bring good things for the future of Transportation Design Education in IAAD and Turin. 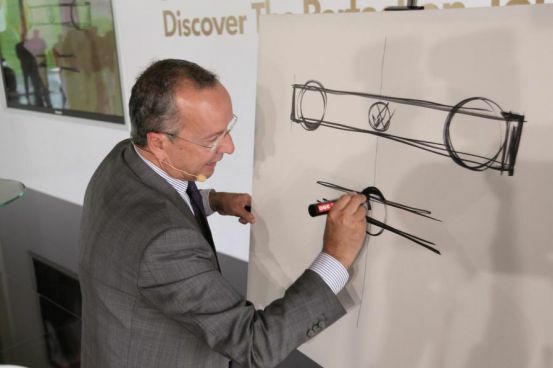 Walter De Silva the number one of all VW Group Design just retires. The news arrived this morning and rapidly got spread all over the net. 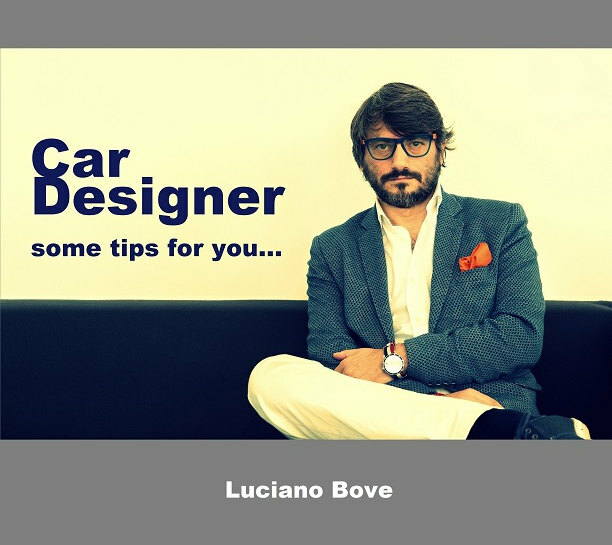 De Silva has been one of most influential car designers around the Design world bringing some freshness and elegance to VWs cars and Audi brand, he also pushed for a renewed Lamborghini Design first with Luc Donckerwolke and later on with Mr Perini. 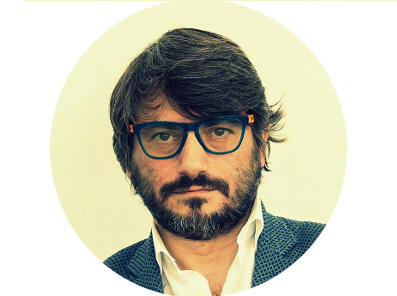 Before VW experience Walter De Silva was Design director at Alfa Romeo in Arese. I had the pleasure to meet him when I passed by there with my portfolio at the very beginning of my career…after that meeting I went to visit Mr Bangle in Fiat where I ended up to start my career. 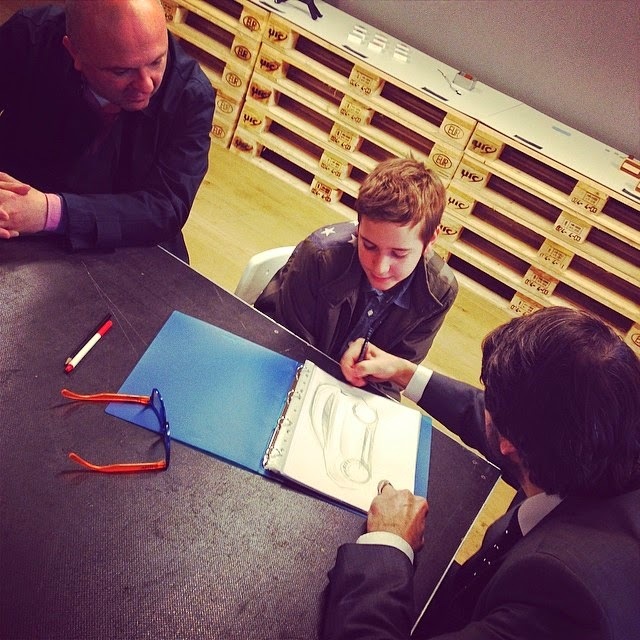 Walter De Silva has been also very close to car design schools and young design students bringing experience and projects to sponsor. 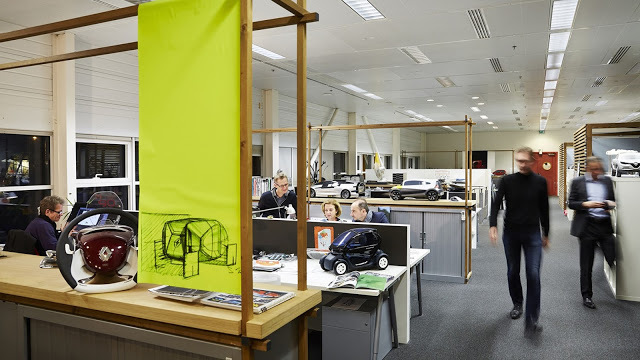 Best wishes to De Silva for the after VW and I hope many design activities still to come. 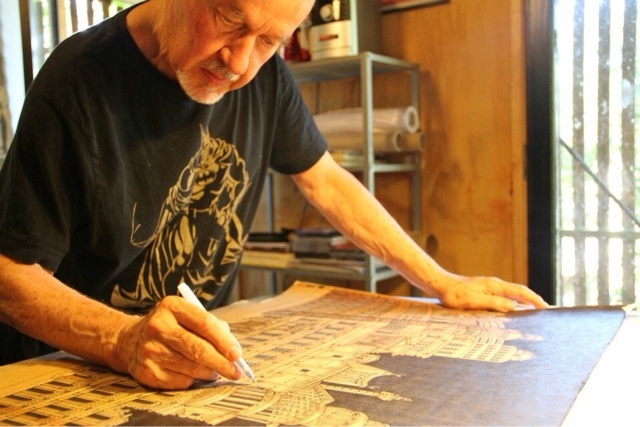 Bryon Fitzpatrick video – The Drawing Machine all shoud see it! 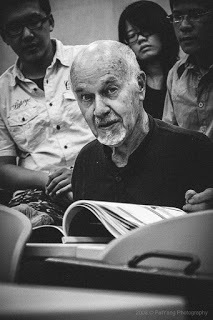 Bryon Fitzpatrick recently left us, a great man design educator and excellent designer. For those that dream to become designers just check this video you will love it! In this video true talent, passion & love. The Drawing Machine – 1947 Sunbeam from Leon Fitzpatrick on Vimeo. when I read the news on Facebook about Bryon’s death I was wordless and I thought …”now he is back with Imre (Molnar) “… the couple is back together. The Design community is loosing one of main design actor as designer and also design educator, Bryon spent his life transmitting and sharing his immense knowledge to young people helping them on their life journey. I met Bryon Fitzpatrick at Art Center Europe in early 90′ when I started teaching there on Saturday’s classes. Imre Molnar was there, too. How many times we spent nice time eating all together after class, how many times with students we talked Design thinking, how many times he gave me nice suggestions to help me to be a better teacher. 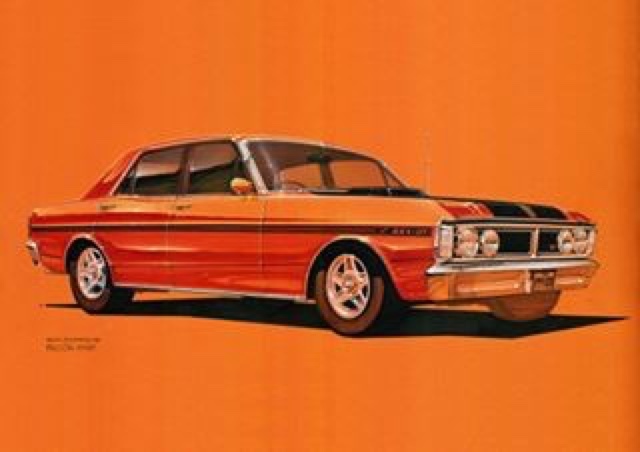 From 94′ on our professional lives changed so he moved with Imre Molnar at CCS in Detroit I started my adventure at IED as Head of Car Design Dept. However no matter what we always found few hours during those years to meet remembering the good old times and also telling each others our experiences about design schools. Last time I talked to Bryon was 2 years ago, and recently via Facebook a bit more often, and now the sad news. Dear Bryon I’ll miss you, I will keep thinking of you when I will go to a design school to talk to students, or when I answer to those that write to me looking for help. You will be always my example to follow! 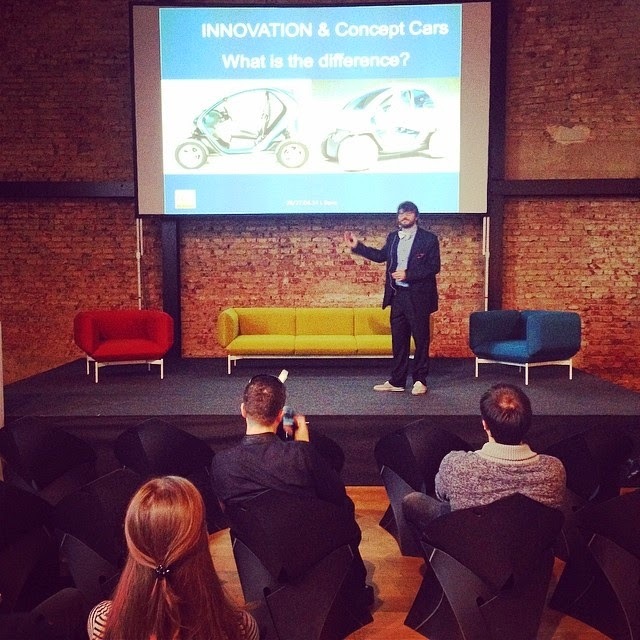 Saturday 26 April I have been invited by Daniel Tomicic to be part of a real great Automotive Design Conference in Zagreb named Auto(r) Design. The speaker’s pannel was of excellent respect: Domagoj Đukec from BMW, Peter Stevens famous British car designer and professor at RCA, Alessio Minchella car designer, Kevin Rice Mazda Europe Design director, Luciano Bove Renault Design manager & Blogger, Pontus Fontaeus car designer consultant for Land Rover, Nyko de Peyer Local Motors Manager, Philip Nemeth designer & design education expert, Simone Porta car design expert. I would like to recall Kevin Rice’s presentation about Mazda Design philosophy rich of Japanese culture and how the european design center interacts with the other two design centers (Japan & California). Pontus Fontaeus experience in managing the latest Land Rover concept car and how is his own design process, Peter Stevens talking about how car design evolved since early century to today and what type of thinking this analysis could provoke, Luciano Bove (me) presenting our new R&D design team at Renault and how we did our latest concept the Renault Next Two self-driving car, great presentation by Nyko about Local Motors online activity and design contest mostly its evolution in USA. In the afternoon we also had an interesting Design Talk on stage speaking about how we perceive elegance and quality in Design according to its weight or lightness. Sunday morning, before leaving Zagreb, I had the opportunity to see few portfolios for suggestions and tips, I could also make a very simple quick demo tutorial for a 14 years old kid named Jakov. I loved this week end full of usefull activities, special thanks to Daniel Tomicic for the invitation and great hospitality reserved to me.